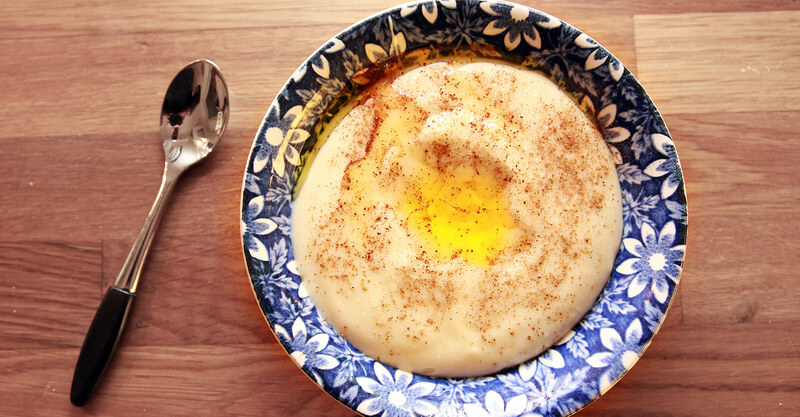 Sour cream porridge is considered to be a traditional Norwegian dish. Recipes differ depending on the region of the country. Put cream into a large kettle an lett it boil for about 2 minutes. Sift in half of the flour gradually to prevent lumps while stirring. 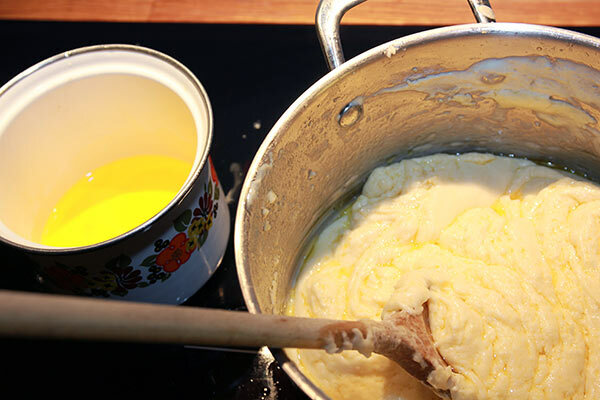 Continue cooking over moderate heat until the butterfat begins to leach out. 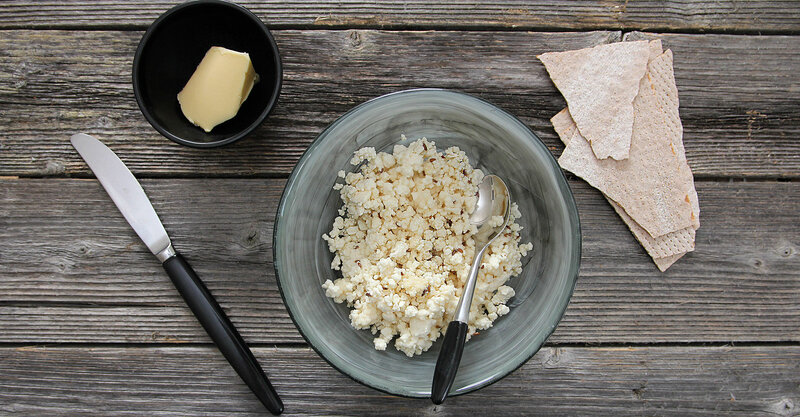 Remove butter with a spon and keep it warm in a small bowl. Sprinkle in remaining flour and stir well. Add the milk gradually, stirring until mixture is smooth about 10 minutes. Season with salt just before serving. 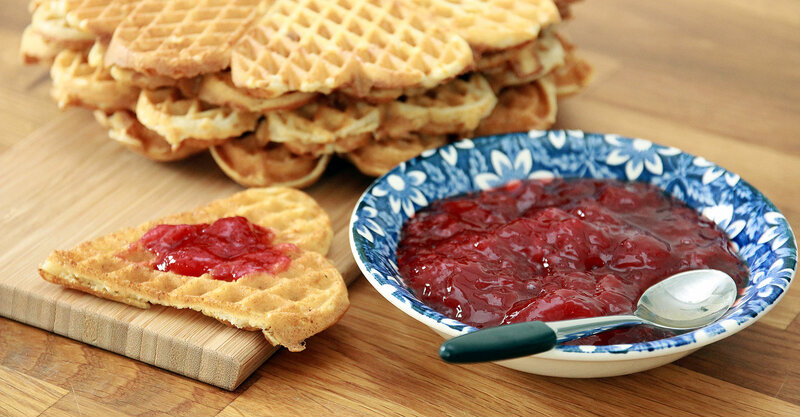 Serve with the butterfat, sugar and cinnamon. 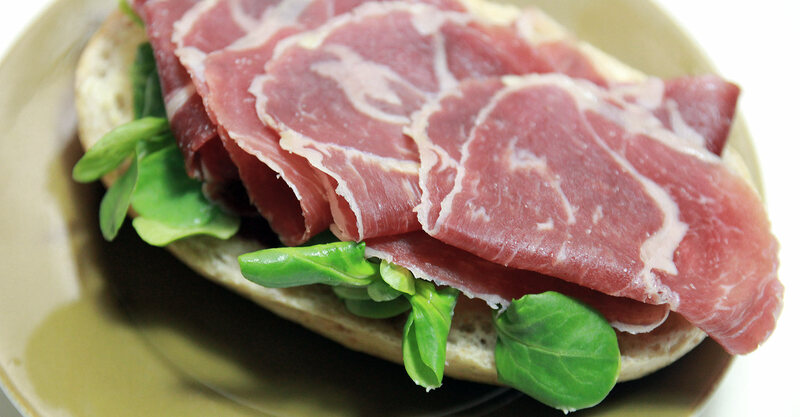 You can also serve it with cured meat. Sour cream porridge with cured meats like Fenalår was festive food in the olden days and is still considered that today.